When the temperatures dip down and the weather turns wintry, it can be difficult to work up the motivation to stay physically and mentally active. However, keeping the mind and body active—even during bad weather—is important to maintaining overall well-being, especially for seniors. Staying active can even help prevent the onset of memory-related brain disorders, like Alzheimer’s, in aging adults. With the benefits of staying active in mind, let’s take a look at three ways you or your aging loved one can stay active this winter, no matter what the weather may be. While the temptation to curl up on the couch during cold or bad weather can be hard to overcome, older adults still need to get moving to maintain their strength, mobility, and ultimately, their independence. Is the Special Senior in Your Life Active Enough? Senior LIFE enables seniors to live their best lives at home by keeping them mentally, physically, and socially active. For those seniors who prefer to be outside—or for those days when the sun’s out and the weather’s OK—there are a wide variety of engaging activities for seniors. While getting outside is good for people of all ages, including older adults, and a great way to get in some of the daily recommended amount of vitamin D, cold weather poses extra threats for seniors. Because older adults tend to lose body heat faster than their younger counterparts—and are less aware of getting cold, due to certain age-related body changes—it’s important for seniors take extra care in cold weather to prevent dehydration and hypothermia. Staying physically active is key to seniors’ overall health and well-being—and so is staying mentally active and sharp. The options are endless. The key is to find activities that you or your loved one truly enjoy—and keeping things fresh by mixing it up a little. At Senior LIFE, we understand how important it is for seniors to stay as active as possible in their aging years. Our goal is to provide seniors with all the care they need to live happy, healthy, independent lives. That’s why, in addition to health-related services, members also have access to a variety of services and opportunities to help keep them mentally, physically, and socially active. Additionally, after enrolling, Senior LIFE members also gain access to assistive devices when medically necessary—such as walkers and canes, among other items—that can help improve their mobility and independence, ultimately, helping them stay active. 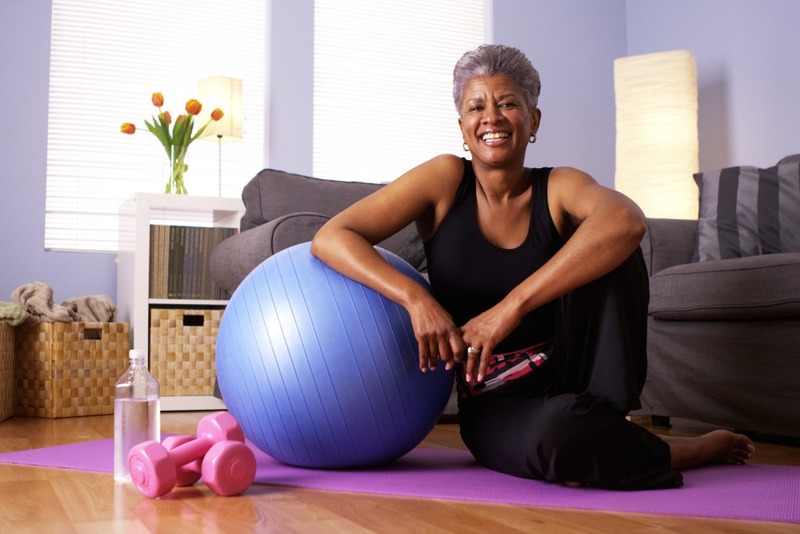 At Senior LIFE, we understand the importance of staying active as we age. That’s why physical therapy and social activities are two of the many types of services we offer. Find out if Senior LIFE is an option for you or your loved one.